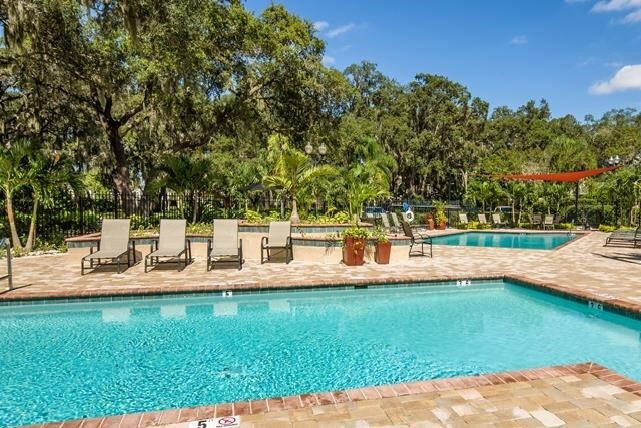 Are you ready to become completely immersed in the Florida lifestyle? 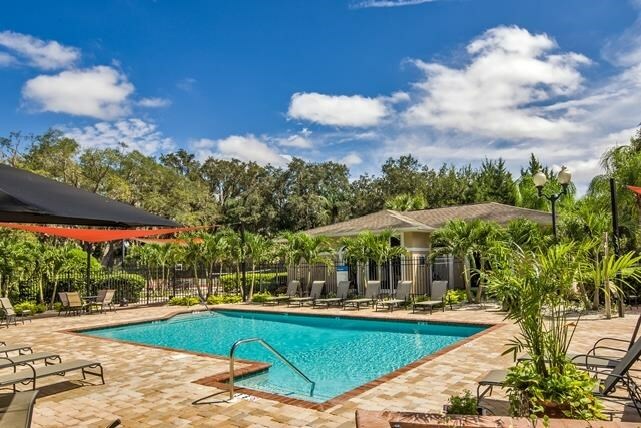 Summer Cove in Sarasota is an impressive, resort-style community that will make you feel like you are always on vacation. 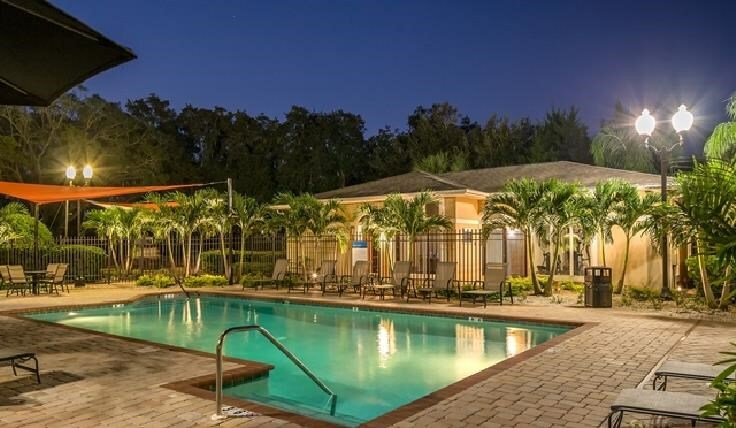 You will enjoy two gorgeous pools with world famous beaches, restaurants, and golf courses just moments away from your new home. 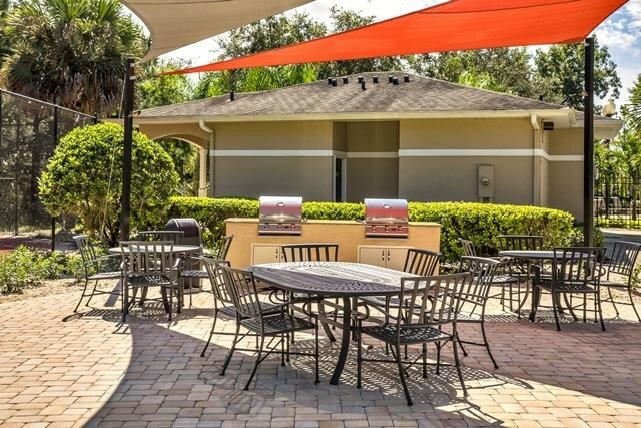 Take advantage of this unique opportunity to have all the perks at home while having a range of outside entertainment options so close by! 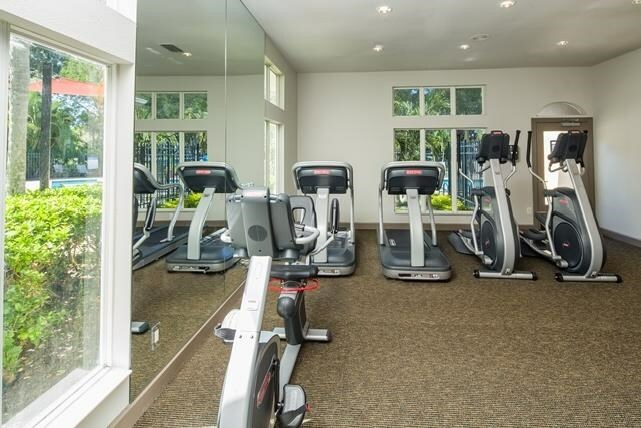 Keep reading to discover some of the wonderful amenities Summer Cove has to offer. Want to have a few options when it comes to floor plans? Summer Cove has something for everyone! 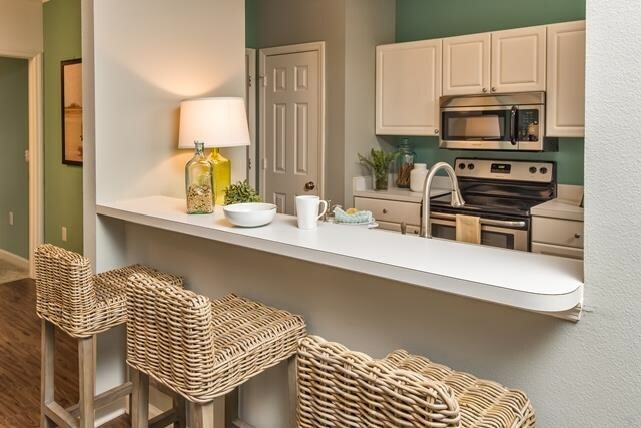 Choose from five beautiful floor plans, ranging from 656 sq. ft. to 1,385 sq. 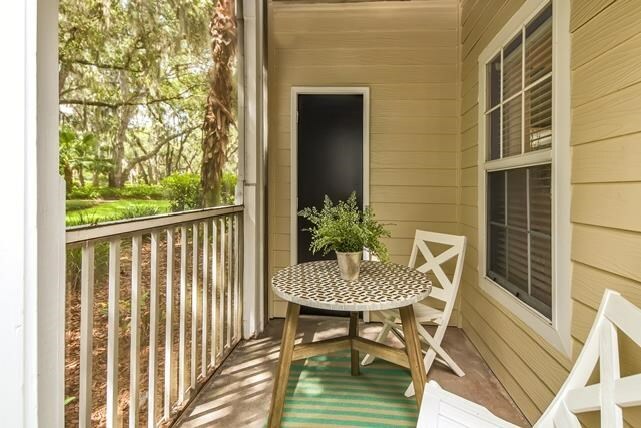 ft. All floor plans come with a screened balcony so you can enjoy the Florida sunshine and fresh air without leaving your new home. You can also choose from 1 bedroom, 2 bedroom, or 3 bedroom layouts depending on your roommate situation. 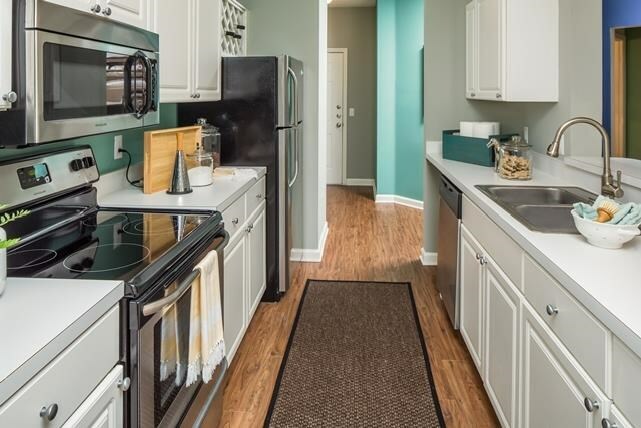 All units come with a washer and dryer, microwave, dishwasher, refrigerator, and garbage disposal, so you won't have to worry about buying or transporting these appliances during your move. 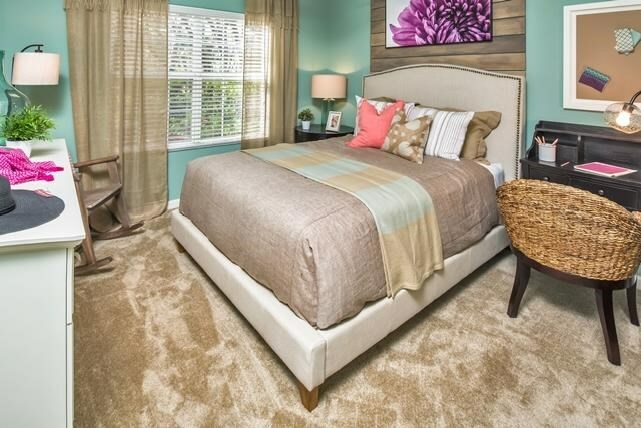 In addition, your walk-in closet at Summer Cove will have ample room for all your clothes and other items. Thinking abuot bringing your pet or adopting one in your new place? 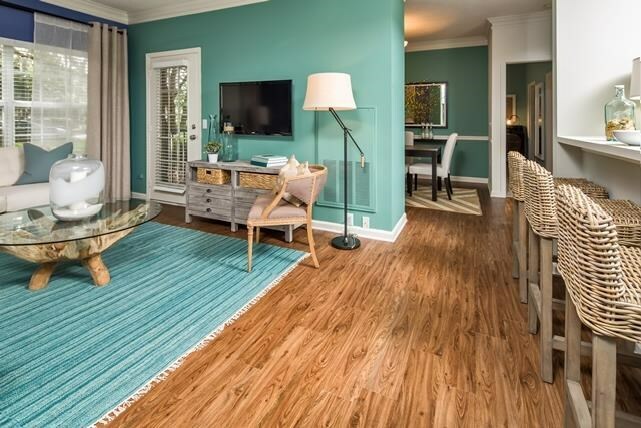 Summer Cove is very pet-friendly, allowing cats, dogs, aquariums, and birds. You should give the leasing office a call for additional details regarding breeds and weight limits. 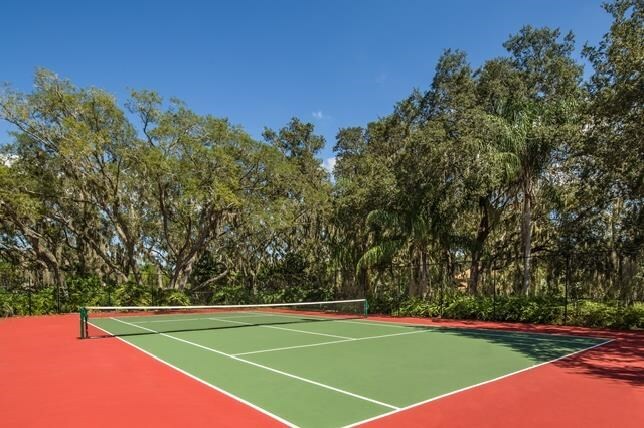 Residents will have access to so many great community amenities at Summer Cove. 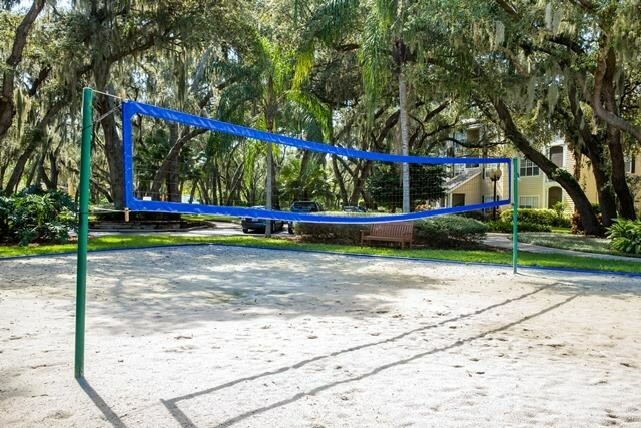 With two swimming pools, a tennis court, and a beautiful sand volleyball court, you'll have plenty of activities to keep yourself busy throughout the year with Florida's warm climate. 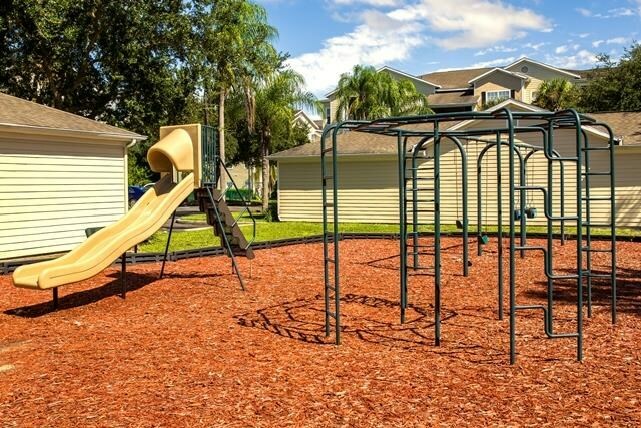 You'll even have access to picnic areas, the community playground, and community barbecue grills for friend and family gatherings. 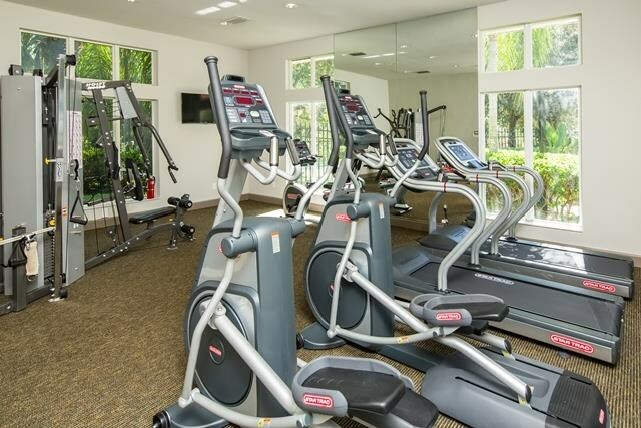 If you have long work hours and don't have time to go to the gym until later in the evening, you'll be glad to know that Summer Cove has a fully equipped 24 hour fitness center. 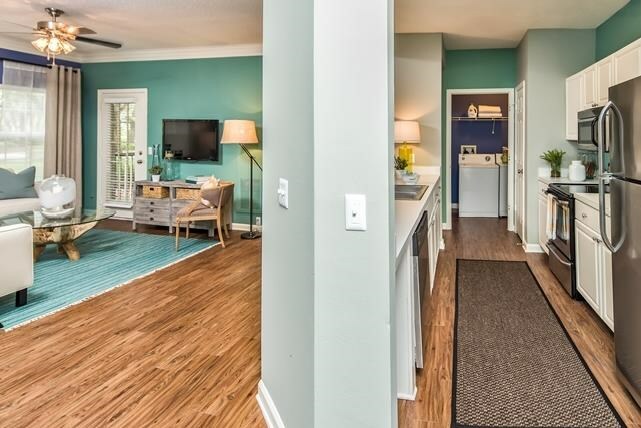 The door is always open for residents! 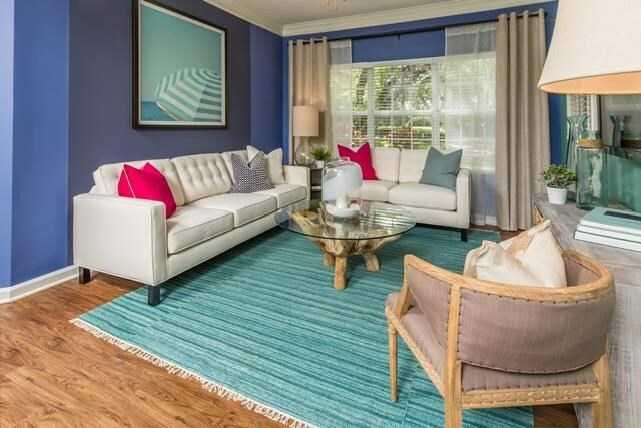 Vacationing Right at Home at Summer Cove! 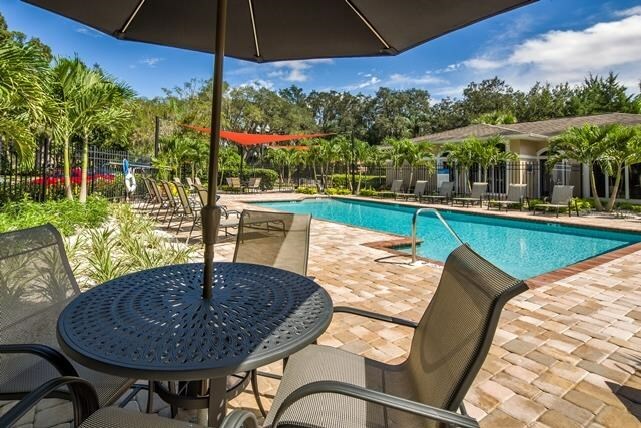 Summer Cove is an excellent community for residents who want to immerse themselves in the Florida lifestyle. 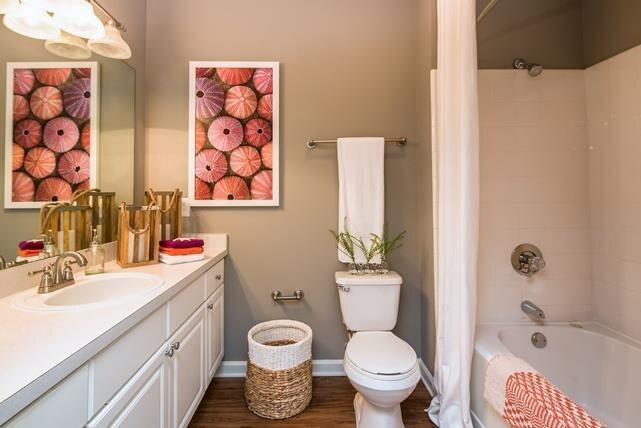 This location is perfect for access to nearby shopping and dining, as well as interstate 75 that will make it easy to commute to other cities. 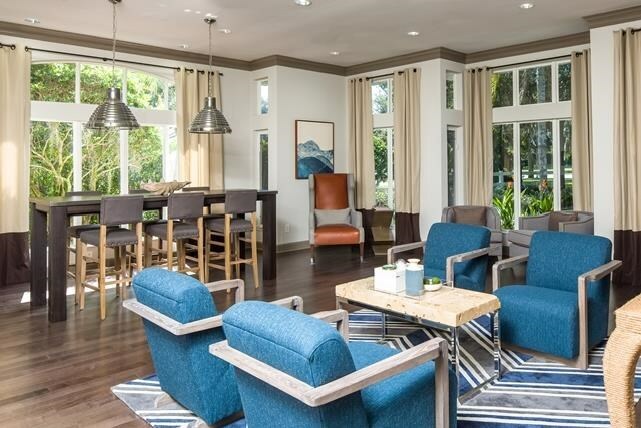 Residents will also have immediate access to Longboat Key, Bird Key, and Siesta Key. 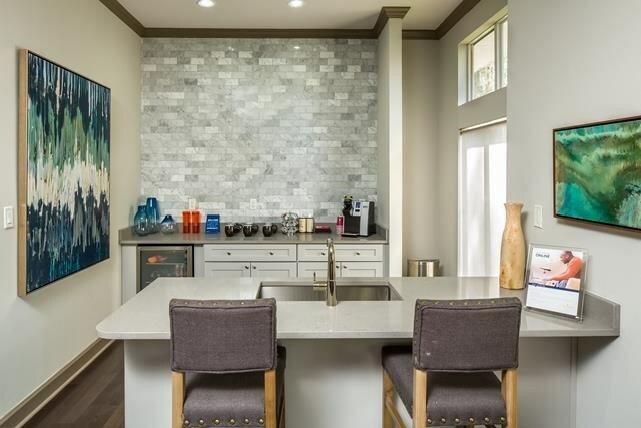 For more information about the neighborhood and details on your shopping and entertainment options, check out the "neighborhood info" section of this community page. We've sent your message off to Summer Cove Apartments. If you'd like to chat with the staff immediately, feel free to call them at (844) 462-8654. If you would like to chat with the Summer Cove Apartments staff before your tour, you can call them at (844) 462-8654. We're checking availability for you now! Someone from the leasing team will contact you shortly. 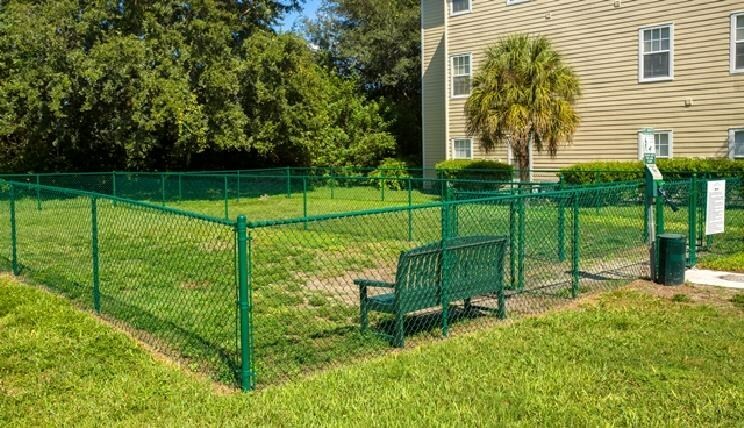 Meanwhile, please feel free to call Summer Cove Apartments at (844) 462-8654.